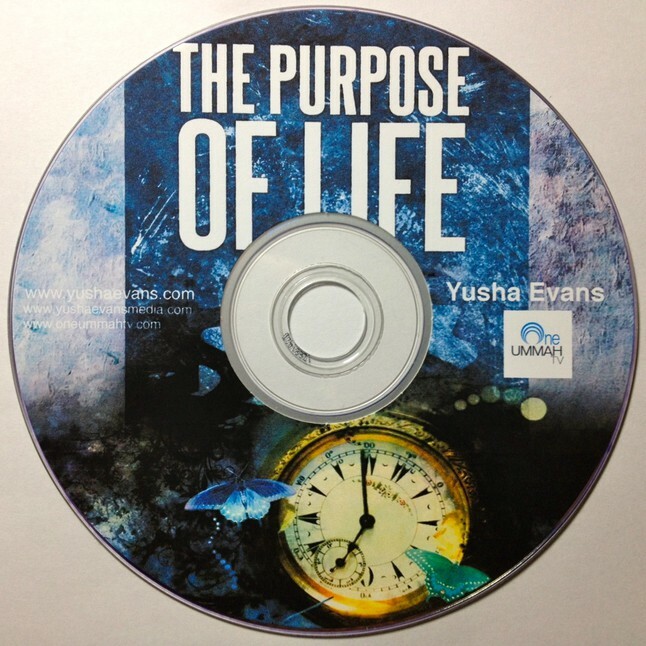 My name is Yusha Evans. I am 27 years old and am living in College Park, MD. I was raised by my grandparents in Greenville, South Carolina in a very strict Methodist home. In my teenage years, I became very involved in the church and was studying at a small Bible college in my hometown with the intention of eventually enrolling in Bob Jones University. I was learning to read the Bible in Hebrew and Greek and was very interested in textual criticism of the Bible. It was during these years of intense Bible study that I read the Bible cover to cover a half a dozen times. In doing so, I realized there were many inconsistencies and contradictions. I realized the Bible was not the inerrant Word of God as I had always been taught. I eventually left Christianity and searched for the truth about God elsewhere. I studied every religion from Judaism to Buddhism, Wicca to Bushido. While many religions had certain truths to them, they had major tenants or flaws I could not accept. All praise is due to God, one day I found myself talking with a young Muslim who invited me to jumuah, the Friday service and congregational prayer. When I saw the Muslims praying, bowing and prostrating with their heads on the floor, all the verses of the Bible describing the prayer of the prophets came flooding back to me. I asked for a copy of the Quran, read it from cover to cover in three days, and the rest (as they say) is history. oh my !!!! thats was great to see ! welcome to islam !!!! i know im 10 years late lol,. Subhanallah! Allah Bless you, brother Yusha ! mashAllah brother ! SubhanAllah ! Im amazed at how much you have learned in the short period of time . You speak arabic so beautifully. I am watching your video “price of paradise ” right now . I love your video and I am very inspired by your story. Keep up the good work ! JazakAllahu khairun. Even those who was born Musliums May not had your chance Bow your head to Allah Thankful for what he showed you & pray for the others to see the way & feel by their hearts.